Recently, we reported on a mishap in New England where the 85-foot yacht, Cocktails, ran aground in Woods Hole, Mass. Unfortunately, the yacht hit a rock. Per the Coast Guard, quick actions of the skipper saved that yacht. He ground the vessel, which prevented it from sinking. There were no luxury yacht charter guests onboard at the time of the incident. The yacht is currently in the boat yard. 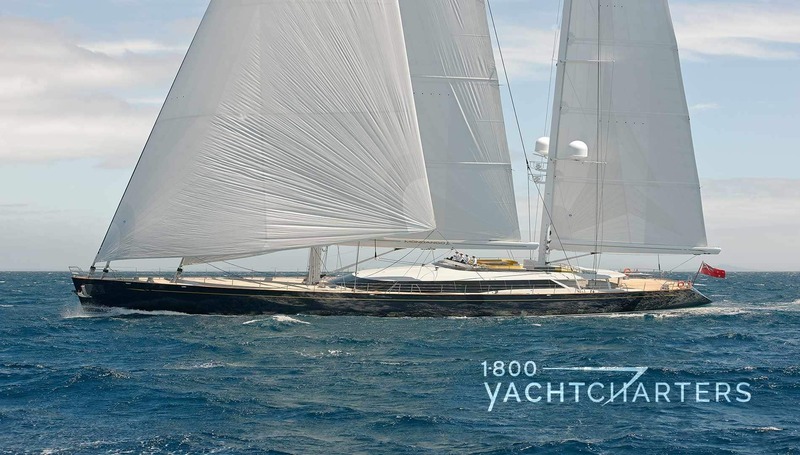 She is undergoing repairs in preparations for the upcoming winter Florida yacht charter season. “It gives me great pleasure to recommend the fabulous crew and motoryacht Cocktails for your consideration. We booked a week’s New England yacht charter for my precious mom’s 80th birthday celebration…and the cruise far exceeded our expectations. The ship easily accommodated seven family members with several lounging spaces such that we never felt as if we were “on top of each other.” I loved the open-air upper deck with bar and jacuzzi! What’s best of all, however, is the crew! Captain Todd was anxious to ensure the itinerary was exactly to our liking, and he was very receptive to any requests. Brandon, our Cordon Bleu trained chef, provided appetizers and meals that were so delicious that we always preferred to dine on board. My only complaint is that I probably gained five or more pounds on this trip! It was all too good to pass up (and I usually say no to desserts!). Mary, our sweet and attractive steward/bartender, took good care of us and worked non-stop to ensure our rooms were clean and fresh (she also mixes the best martinis ever). 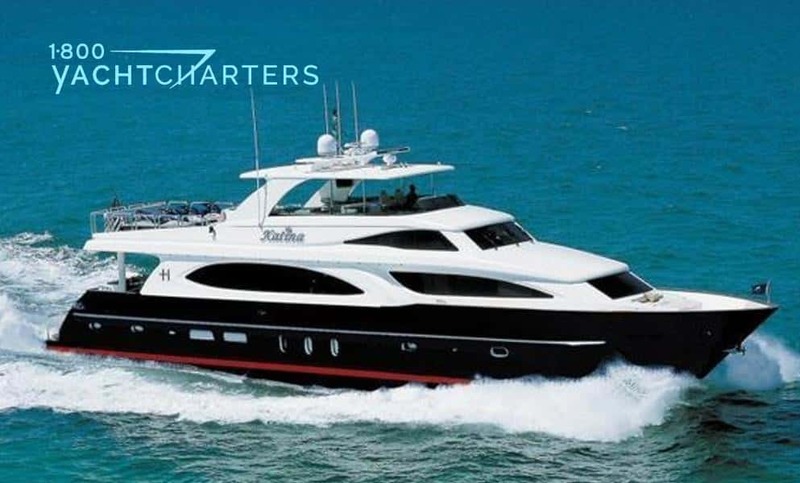 Are you ready to charter a private luxury yacht for your vacation? 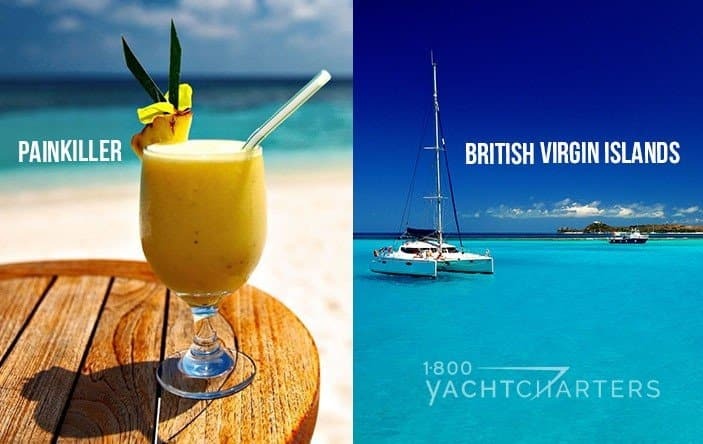 In conclusion, contact the team at 1-800 Yacht Charters at https://www.1800yachtcharters.com/book-now-contact-us/ right away, and we will prepare your memorable special trip! 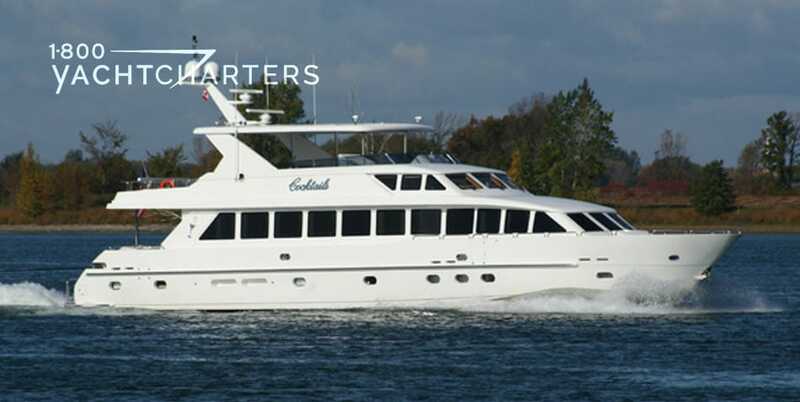 When we first chartered this beautiful 100ft Hargrave motoryacht, she was named motor yacht KATINA, and owned by a former NFL All-Pro linebacker (and a runner-up contestant on ABC’s Dancing With The Stars). 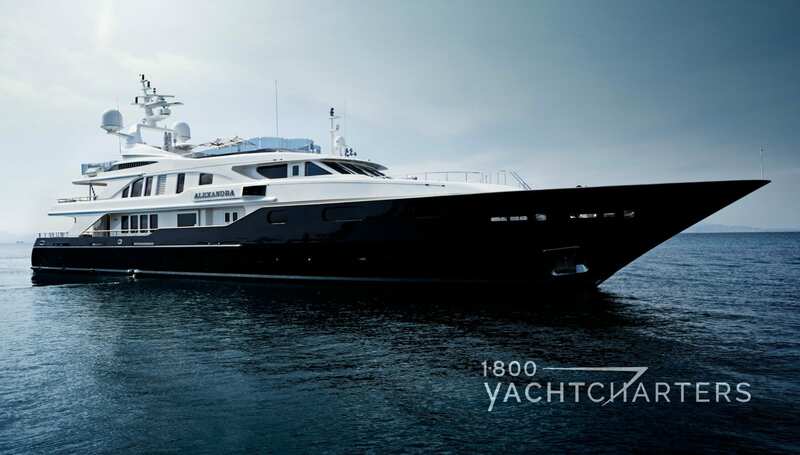 Though the football star no longer owns her, motor yacht DA BUBBA as she is now named, is as beautiful as the day she was launched. This 100 ft Hargrave yacht calls South Florida its home port, and her talented crew of 4 are eager to offer Florida Keys as well as Bahamas yacht charter vacations throughout 2013.Hargrave yacht DA BUBBA can accommodate up to 8 guests in 4 staterooms. Captain Brandon Washington and his professional crew of 3 look forward to having you onboard to experience the vacation of a lifetime! Built for comfort, Hargrave yachts are popular with small to medium sized families looking to escape to the Bahamas for a long weekend. M/Y DA BUBBA will fill a void recently created by the departure of two other same-sized Hargrave yachts leaving the charter market – motor yacht SEAFARER and Hargrave yacht COCKTAILS. 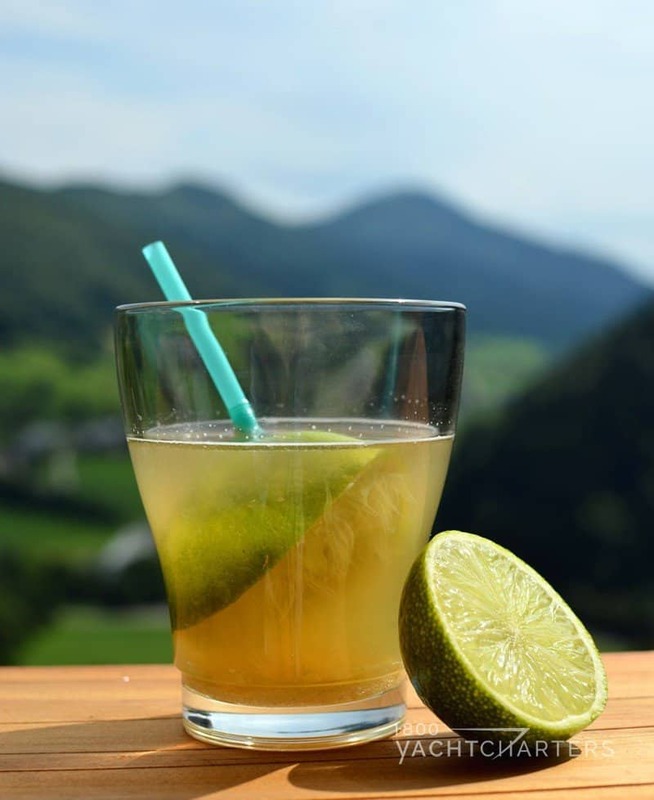 How do you take your cocktails – straight…or on the rocks? The owner of motoryacht Cocktails, a Miami-based mega yacht charter vessel, ordered rocks. For example, it was the “rocks” that left his multi-million dollar baby a bit tipsy. 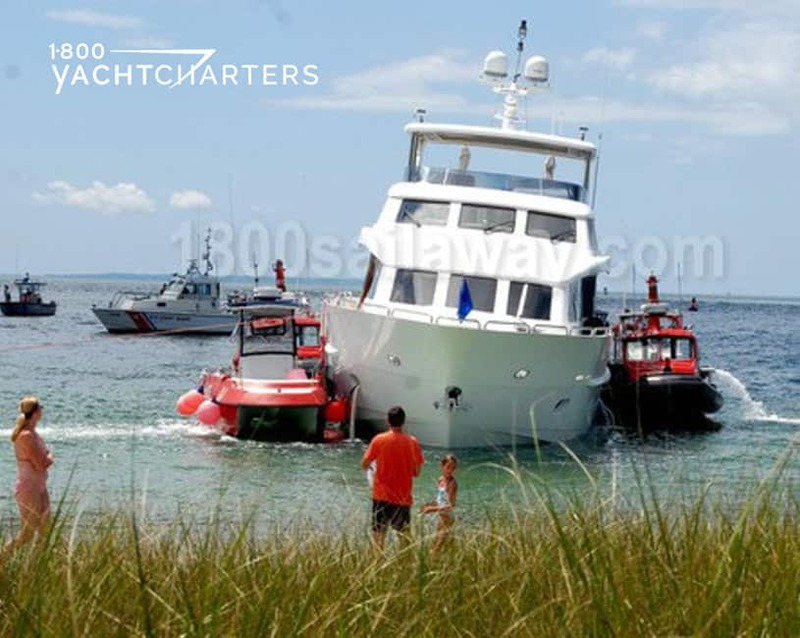 Friday, the 85-foot motoryacht, Cocktails, ran aground near Nobska Beach in Woods Hole, Mass. This happened after hitting a rock about 100 yards offshore. The Coast Guard specifically said that the skipper grounded the vessel to keep it afloat. No luxury yacht charter guests were onboard at the time of the incident. Only the skipper and one crew member sailed. HOW WAS THE YACHT MOVED? No fuel was spilled, and after dewatering the motoryacht, tugs towed the vessel to Fairhaven for repairs. 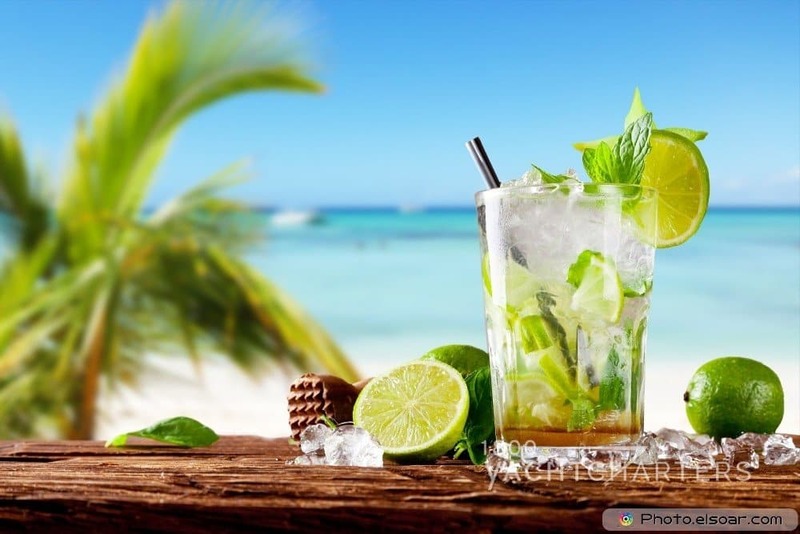 In New England for the summer, it is expected Cocktails will be fixed in time to return to Miami for the winter Florida yacht charter season. Coming to South Florida this winter? Spend a few days exploring the Florida Keys or the nearby islands of the Bahamas from the comfort of a motoryacht. Contact our destination experts HERE today!